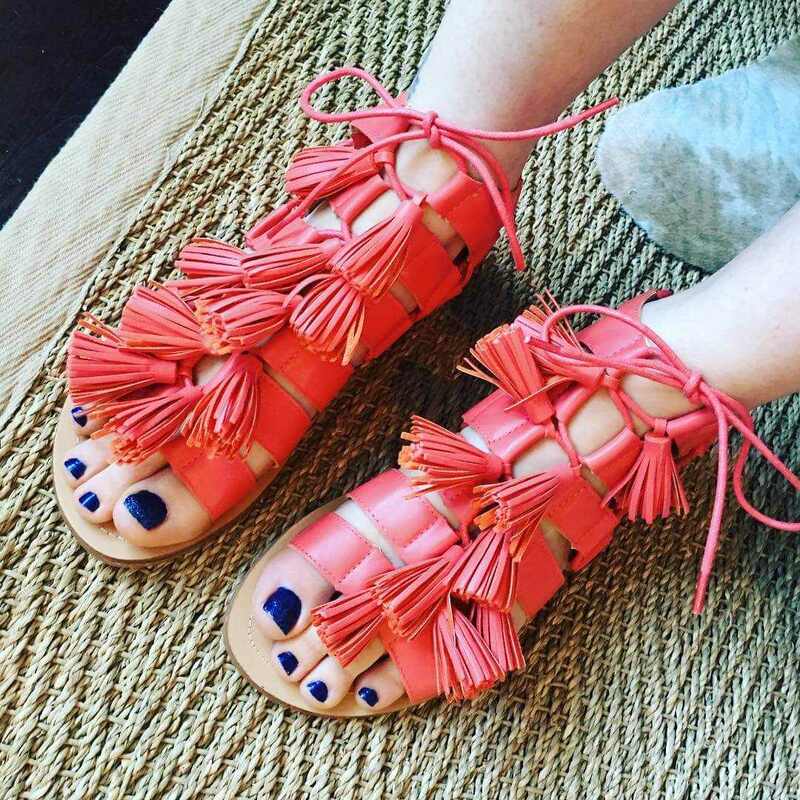 Gladiator sandals, Tassel sandals, Wrap ankle sandal, and Mango strap sandal, Booted shoes, Suede boot, Leather booties, Anna Frye Shorty sandal, Helmet schist buckle, Flat leather sandal, Lune zadeh sandal, Slide platform sandal, Aveery sandal, Pointy toe sandal and many more. 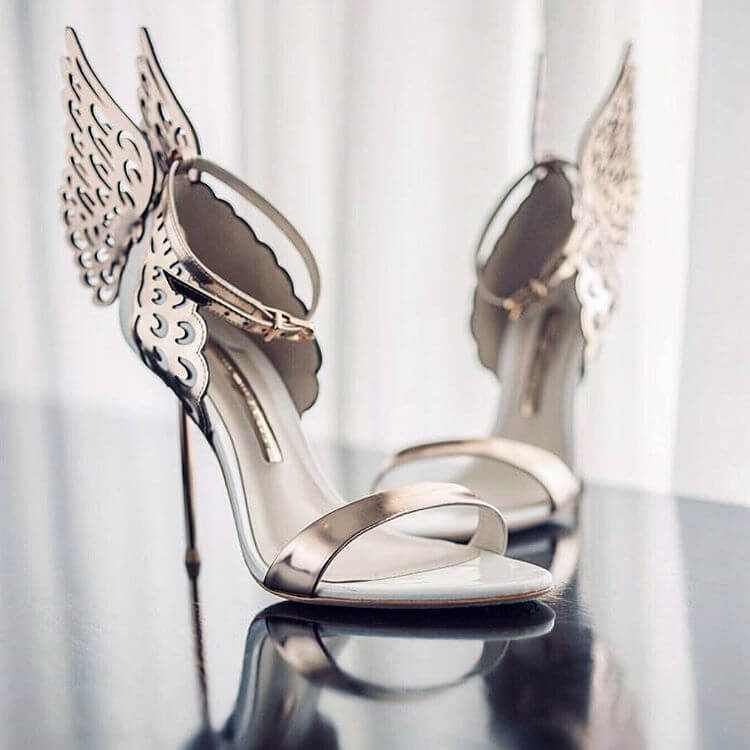 finding the perfect shoe that you can wear to the wedding ceremony. In that case, you need to bring or find two pairs of shoes one for the reception and another for the ceremony if you feel like to hit the dance floor. This is the perfect way for making your attire truly stunning and fashionable too. Club this with any of your attire and steal the attention of the people around you. This shoe comes in trendy colours and designs, this range will definitely stands out for its classy styling and superior quality.